Being The Addison Wedding Photographer took on a rather nostalgic shade on this particular shoot. This tight knit clan brought me back to my roots, as I switched on my 35mm lens I couldn't help but think back to my early days behind the camera. This unexpected nostalgia, coupled with the undisguised joy of this family brought a unique playfulness to this graceful wedding shoot. Location: The Addison Boca Raton Florida. 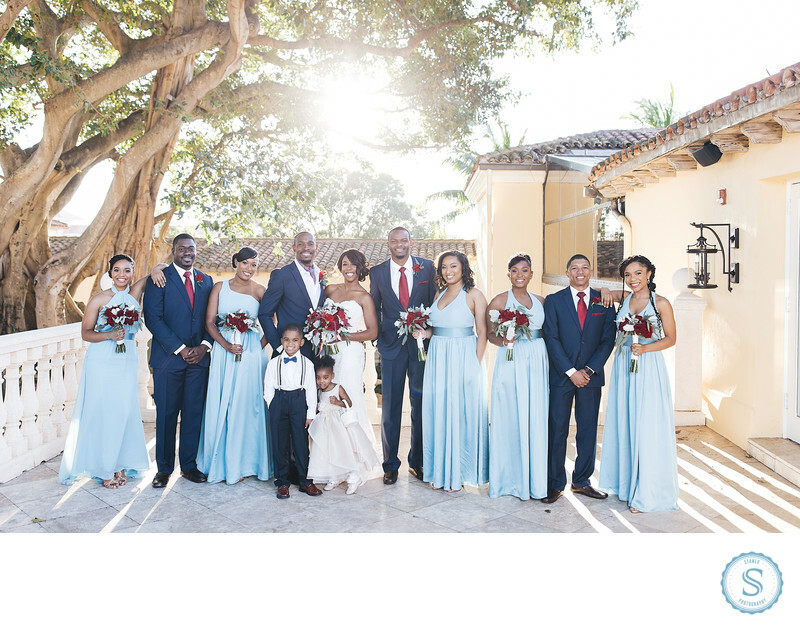 Keywords: African American Wedding Photographer (120), Atlanta Wedding Photographer (348), bahamas wedding photographer (246), black wedding photographer (408), destination wedding photographer (351), miami wedding photographer (423), new york wedding photographer (159), North Carolina Wedding Photographer (120), Santorini Wedding Photographer (120), south florida wedding photographer (192). Filename: The Addison Wedding Photographer.jpg.